Our summer edible gardens will soon be winding down, ready to be replaced by the winter crops. If you are not ready to let go of a particularly tasty vegetable, you may want to try growing it again next year. You may also be one of many who have realized that saving seeds from your garden is an easy and economical way to prepare for the future. Why buy new seeds every year when they almost literally grow on trees? Seed saving has been practiced for thousands of years and is not as mysterious as it might seem. The first step is to know your plants. 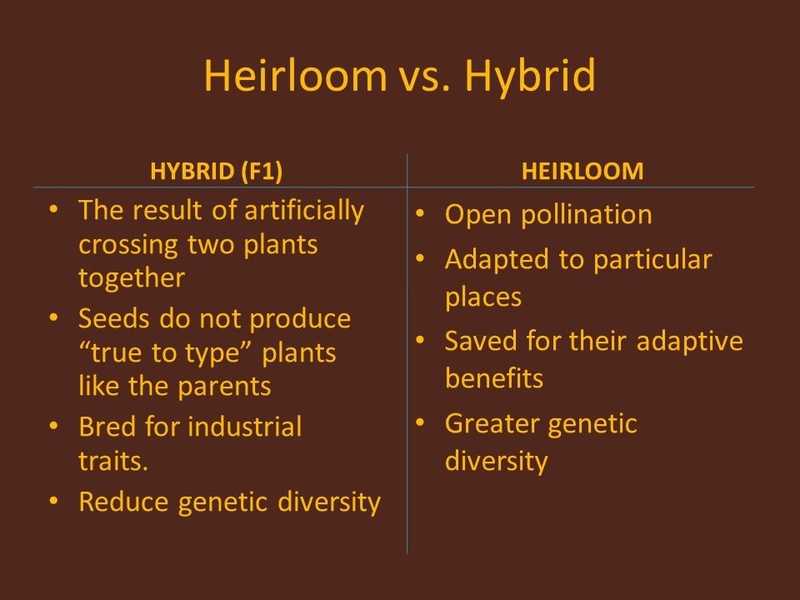 If the plants are hybrid varieties, their seeds may not grow “true,” meaning the plants they produce won't be identical to the parents. This genetic change-up can happen when different varieties of the same vegetable, such as different types of peppers, are planted near one another and cross-pollinate. If you want to gamble, you can save the seed and plant it and you may get something tasty—or not. Some plants are biennial and only produce seeds in their second year, so a first-year seed hunt would be fruitless. 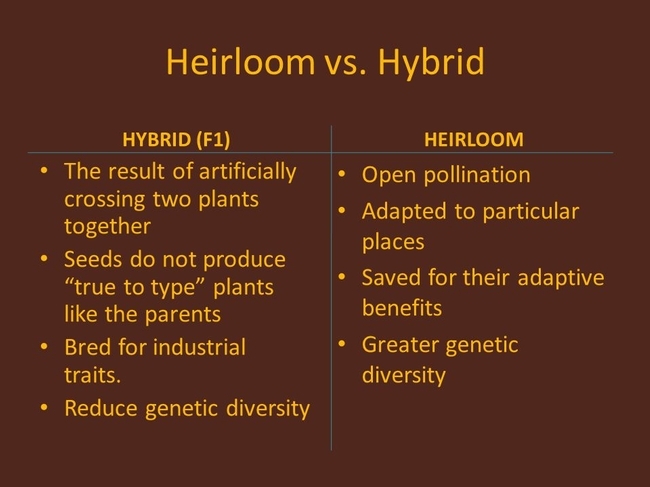 Note the characteristics of your plants. Did they grow well, with strength and vigor? Did they not only produce a tasty crop but also plenty of it? 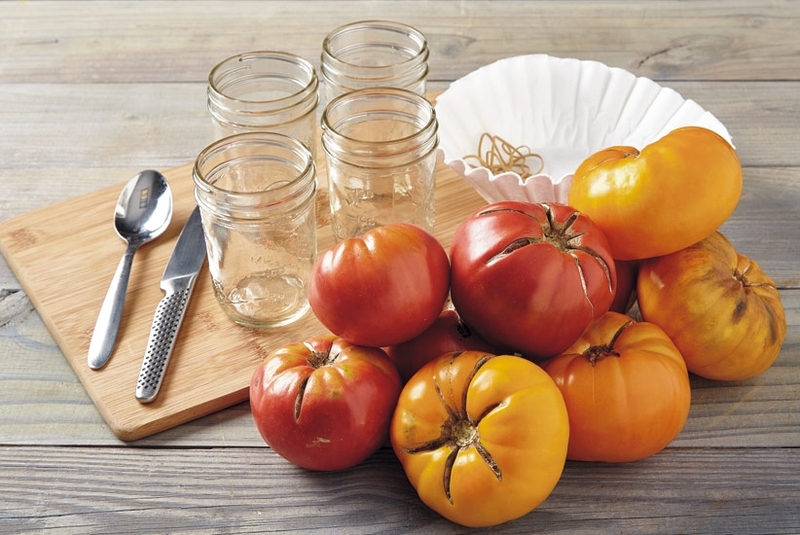 It is not worth saving seeds from a tomato vine that only yielded a few fruits, no matter how delicious they were. Choose the strongest, most prolific and best-tasting plants as your seed sources for next summer. 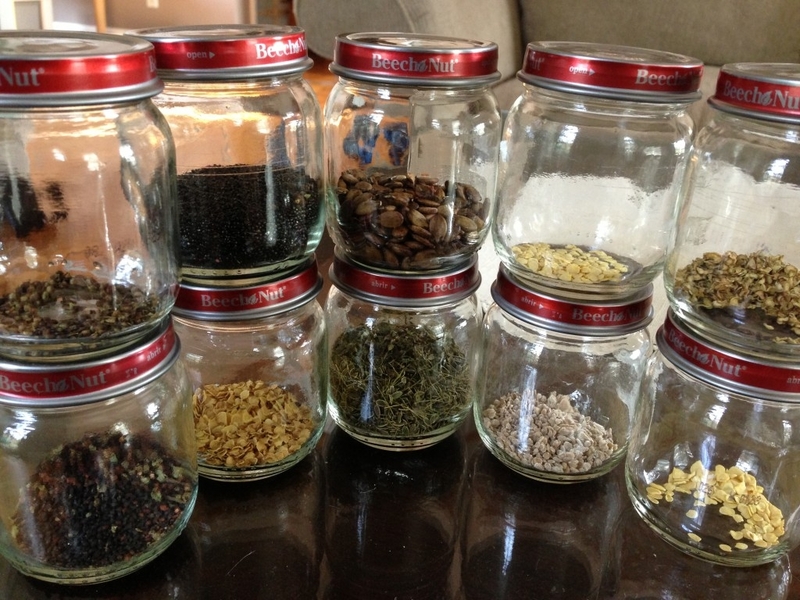 If you are choosy each year, you will eventually have a personal collection of high-quality seeds. These plants will also be well-adapted to your garden. When and how to collect the seeds depends on the fruit or vegetable. Many people pick tomatoes and peppers when they are slightly under-ripe, yet these fruits must be fully ripe to have viable seed. It may be difficult to sacrifice some of this hard-earned deliciousness, but it's necessary if you want to harvest viable seeds. If the seeds come from juicy, fleshy plants such as tomatoes, you must remove the seeds, rinse them and spread them on a towel to dry. Once they are dry, you can remove any excess pulpy matter before storing. 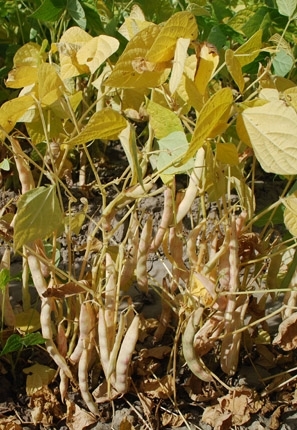 To save seed from pulses, such as beans and peas, allow the pods to dry on the vine before you pick them. The dry pods will be easy to open so you can remove the seeds for storage. Keep the seeds in a cool, dry location. Heat and moisture will encourage rot and even germination. Potatoes, onions and garlic are among the easiest food crops to save for reseeding. Simply set aside a few of each after harvest and you can replant them the following year to multiply and yield more food. Onions and garlic will be ready to harvest when the above-ground, leafy growth dies back or falls over. 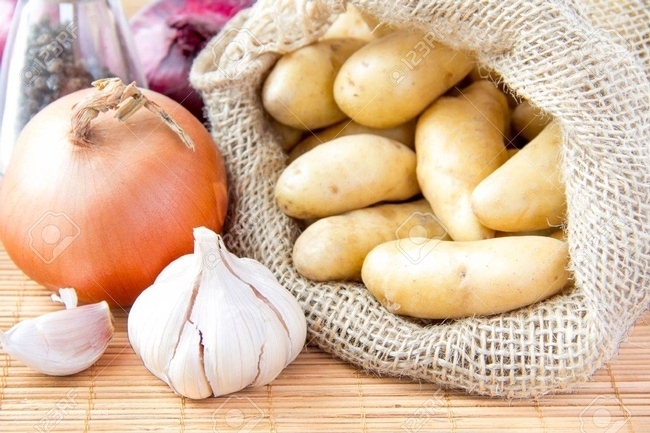 While you only need a chunk of potato or clove of garlic to grow new plants, it is easiest and safest to store them whole. When you are ready to plant, you need only a portion of the potato that contains an eye. So a single potato may yield many plantable chunks the following spring. Keep seed potatoes in open bags or boxes in a cool, dry place with good air circulation. Check regularly during the winter and discard any with signs of rot. 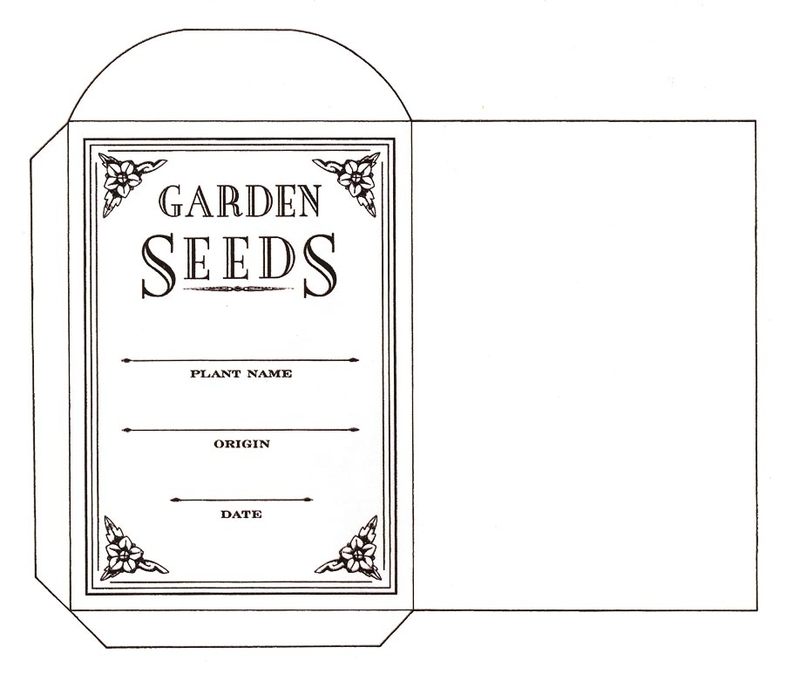 Immediately label your seeds and store them as soon as they are ready. It is frustrating to look at seeds you collected only a few days before and realize that you can't remember a thing about them. 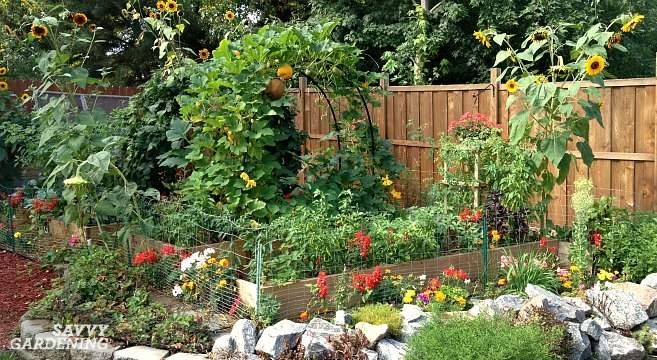 With proper care, organization and a little luck, you will have no trouble growing your favorite fruits and vegetables again next spring. Workshop: UC Master Gardeners of Napa County will hold a workshop on “Bulbs, Rhizomes, Corms and all the Rest” on Saturday, September 22, from 9:30 a.m. to 11:30 a.m., at a location to be determined. Bulbs are among the easiest plants to grow, and they deliver welcome color and scent when the winter is dreary. In this workshop, Master Gardeners will showcase a variety of bulbs, rhizomes, corms, tubers and stolons. Learn how to plant several kinds for successive bloom; how to care for, store or divide ones that will bloom again; and even how to force them for a date-specific bloom. 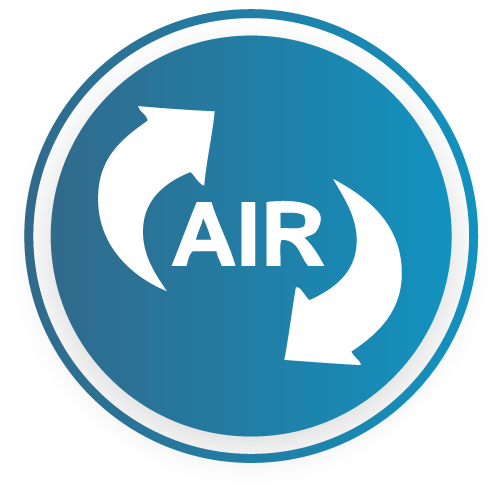 Online registration (credit card only); Mail-in/Walk-in registration (check only or drop off cash payment). 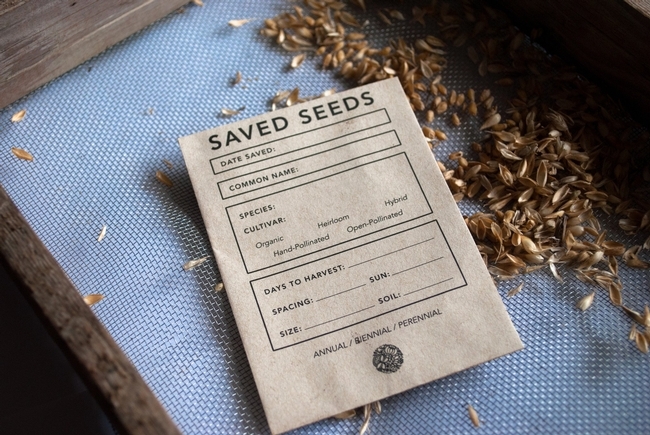 Seed saving packet (Content in a Cottage). Any envelope that you label will do.